This is my March 2019 FFJ Portfolio update. The portfolio was created in January 2017 for the purpose of demonstrating how investing in high quality companies with competitive advantages and with a record of consistently increasing dividends can assist investors in reaching their long-term financial goals without the need to speculate or to chase dividend yield. Judging from the manner in which equity markets have performed recently it appears many investors have forgotten that stock prices don’t just go up! In my recent Paychex, Inc. (PAYX) article I indicated that we appear to be experiencing a period of irrational exuberance. One look at the degree to which the FFJ Portfolio has appreciated in value from the end of December to the end of March, and from February 28 to March 31, and it is clear that growth of the magnitude experienced during these two timeframes is not sustainable. Several companies held in the FFJ Portfolio have announced dividend increases within the last couple of months. 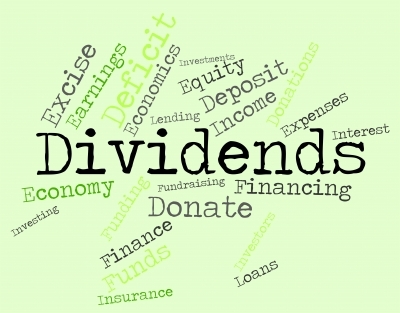 It now appears my 2019 dividend income projections calculated at the beginning of the year will be exceeded. Click here to view details of the monthly dividend income generated in the FFJ Portfolio for 2018 and 2019. I am of the opinion there will be another broad market pullback similar to that experienced in December. I am, therefore, taking the opportunity to write short-term out-of-the-money covered calls to generate additional income where I think there is a reasonable probability the price of the underlying shares will not reach my strike price prior to expiry. 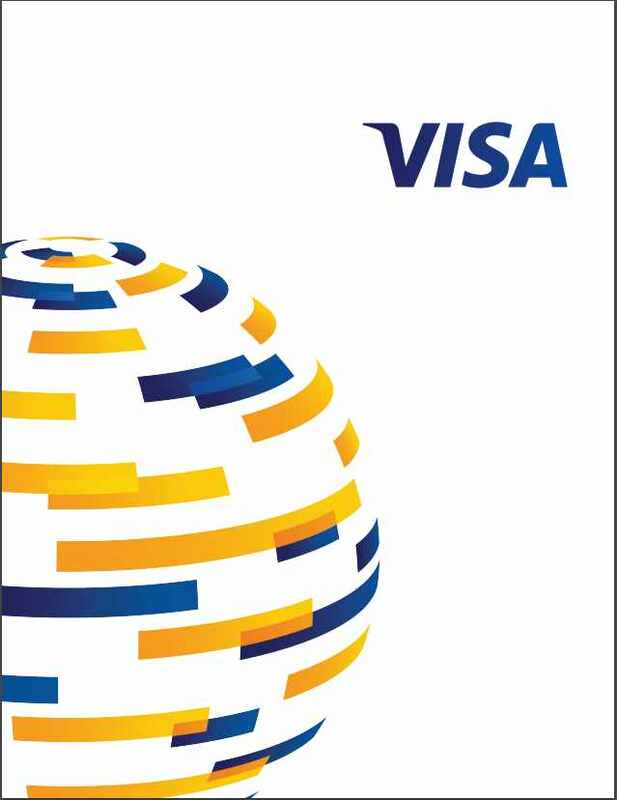 The J. M. Smucker Company (SJM), Visa Inc. (V), and Becton, Dickinson and Company (BDX) - November 15 article. Automatic Data Processing, Inc. (ADP), The Hershey Company (HSY), and Chevron Corporation (CVX) - November 23 article. All the options reflected above expired worthless meaning I retained the underlying shares in addition to generating option income. Nike, Inc. (NKE), ADP, and Mastercard Incorporated (MA) - February 4 article. ADP’s and MA’s share price currently exceed my strike price but anything can happen between now and expiry. Becton, Dickinson and Company (BDX) - February 6 article. BDX’s share price closed above my strike price and in this article I explain what transpired. 3M (MMM) and The Hershey Company (HSY) - March 26 article. Should a company’s share price exceed my strike price and my shares get called away my plan is to hold cash and to patiently wait for the share price to retrace to a level where I am prepared to re-acquire shares. Additional recent articles can be found here. That’s my roundup for March. 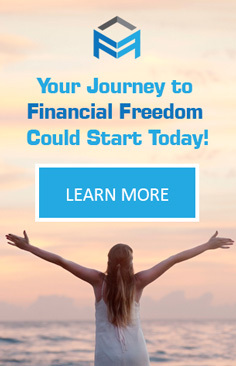 I wish you much success on your journey to financial freedom!